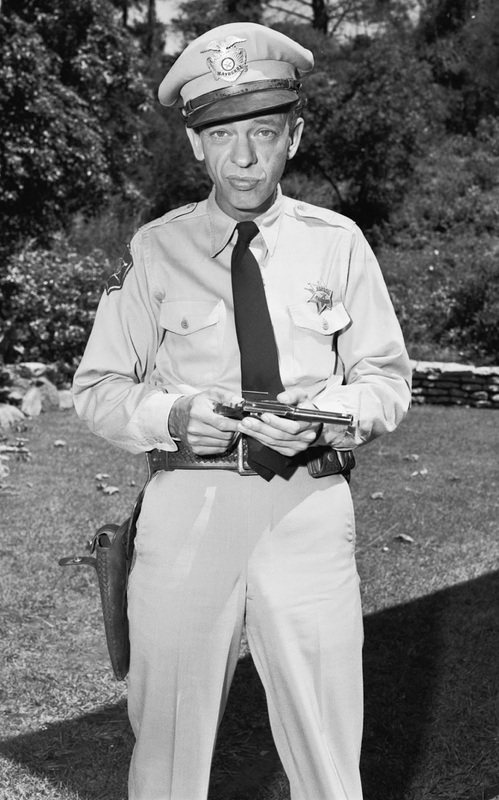 "You could say there are three reasons why there's so little crime in Mayberry. There's Andy, there's me, and baby makes three." 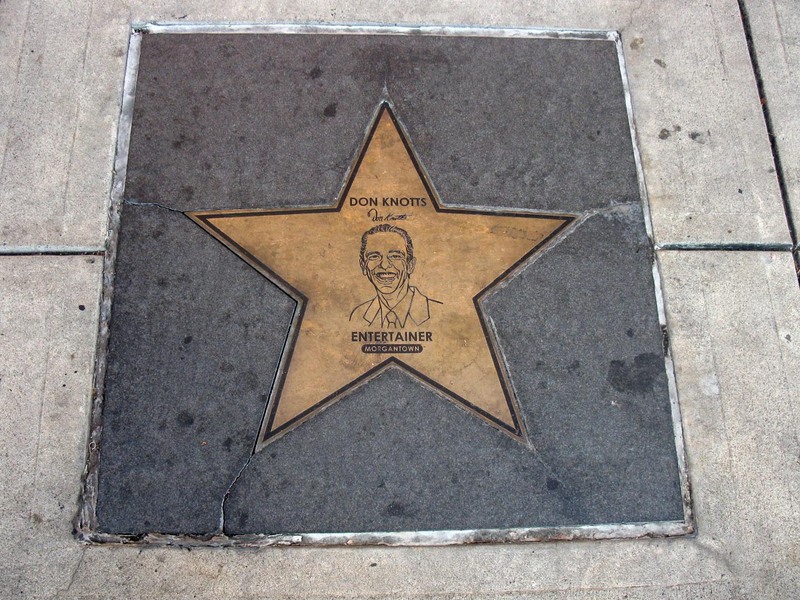 Morgantown honored Don with Don Knotts Boulevard. 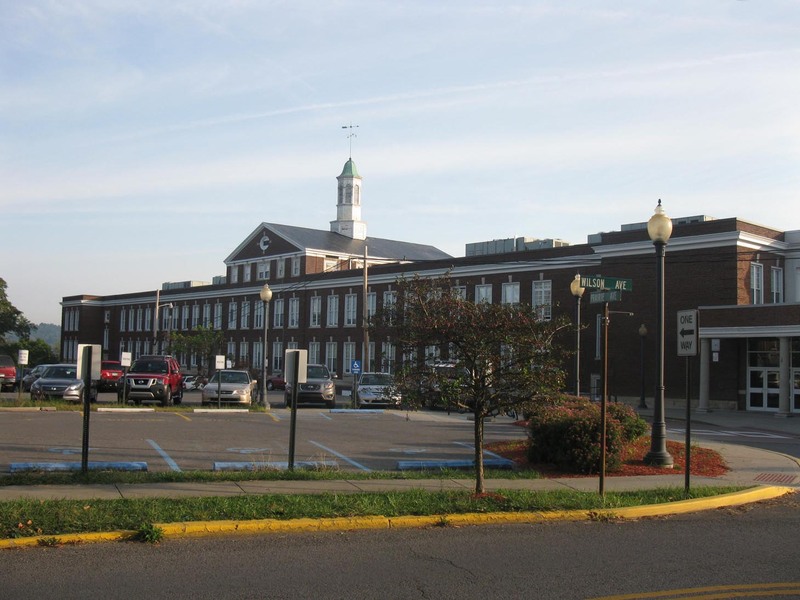 Morgantown High, Don's alma mater. 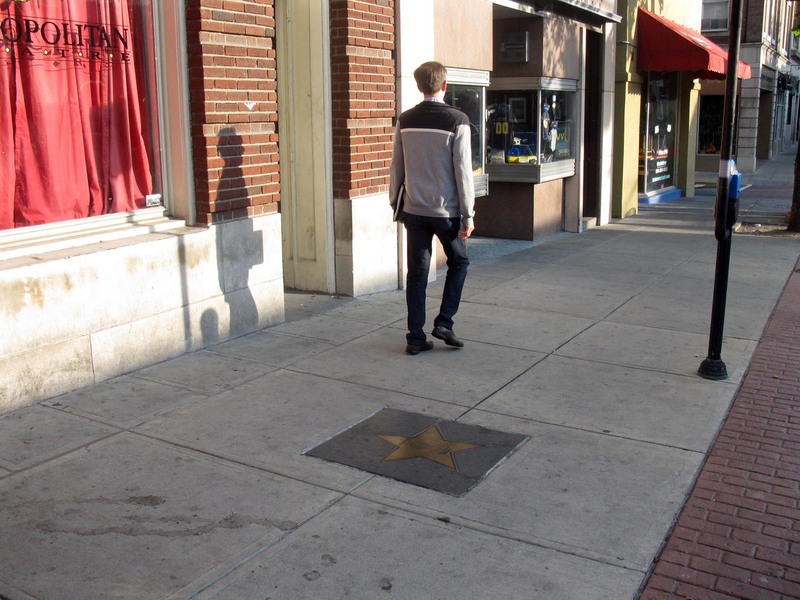 Morgantown also honored Don with a star on the sidewalk in front of the Metropolitan Theatre. 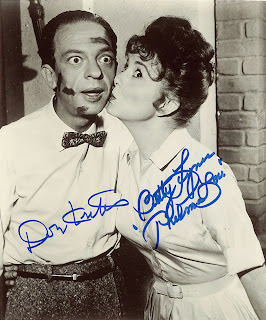 As a comic actor, everything about Don Knotts was funny. 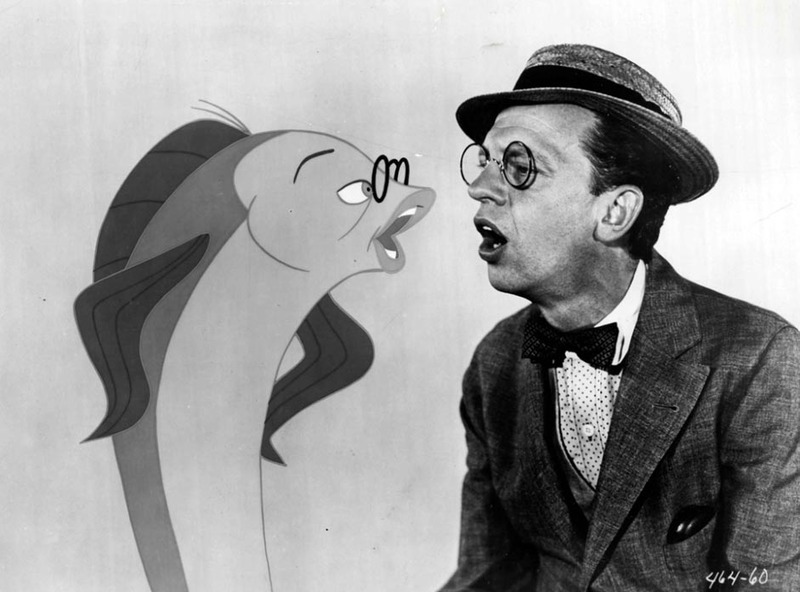 Funny bulging eyes, funny gaunt face, funny fish lips, funny high-pitched voice, funny trembling hands, funny sunken chest. 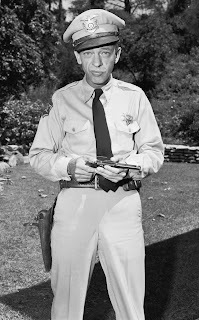 It was Knotts' great fortune to luck into the role he was meant to play, inept small-town deputy Barney Fife opposite his real-life friend Andy Griffith on "The Andy Griffith Show." 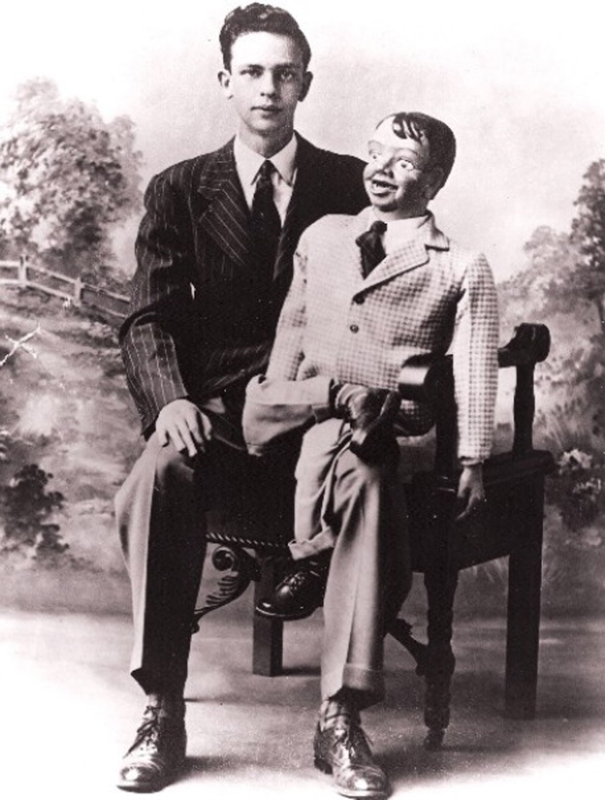 Taking advantage of Knotts' characteristics, the show's writers (including Griffith and Knotts) molded Barney into someone with too much pride, too little smarts, too much emotion, too much bravado and yet, and this was Knotts' genius as an actor, someone you didn't want to see get hurt. 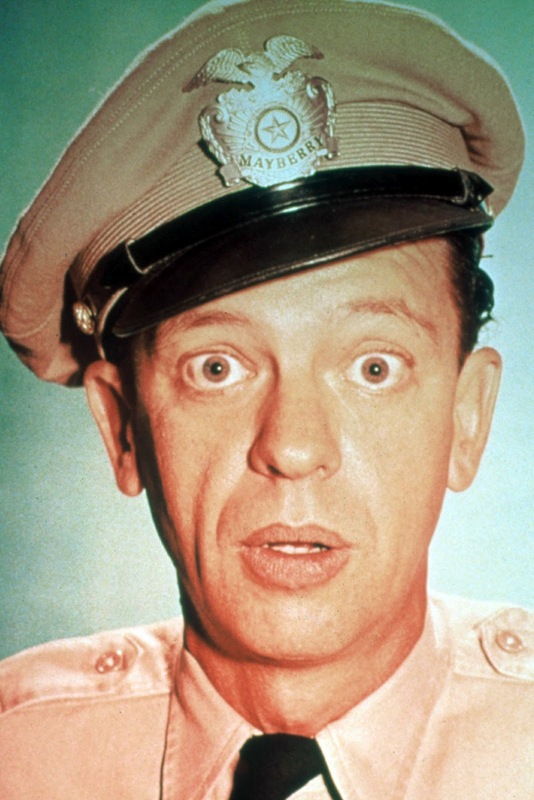 Even though Barney is a fool and drives Andy crazy, Andy goes to great extremes to make sure Barney's pride doesn't get shattered because, deep down, Barney is a good guy and a good friend. Knotts grew up in Morgantown, West Virginia and went to Morgantown High School. He had dreams of a show business career after high school and went to New York City with a ventriloquism act that wasn't successful, so he returned to Morgantown and went to West Virginia University. 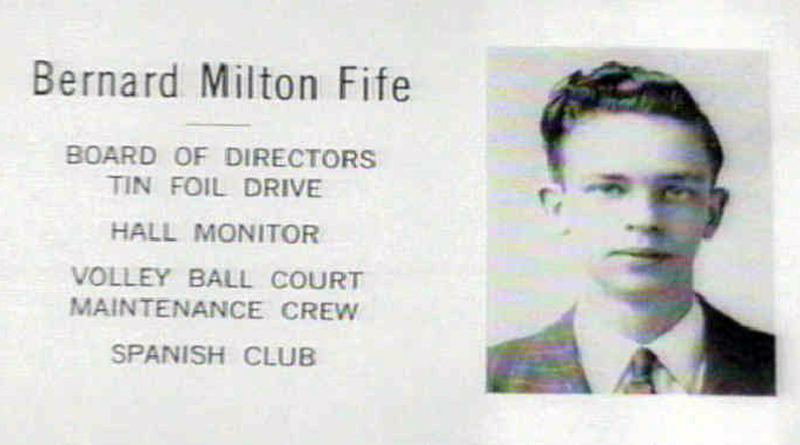 After college and a stint in the Army, Don's career began to take off and his appearance with Griffith in the movie "No Time For Sergeants" led to his signature part of Barney years later. 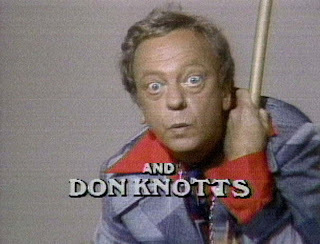 After "The Andy Griffith Show," Don starred in movies and as one more memorable TV character, Mr. Furley, the leisure suit and toupee-wearing landlord on "Three's Company." He also appeared several times on his old friend Andy's "Matlock" series. 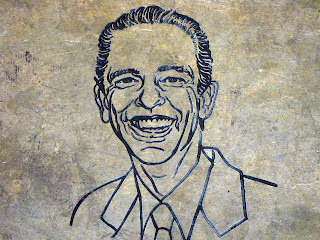 They're proud of Don in Morgantown and have honored him with a few tributes. 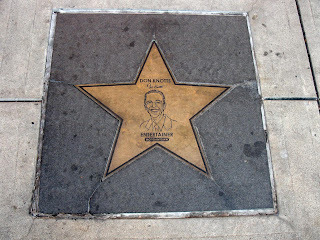 Busy route 119 in and out of town was renamed Don Knotts Boulevard, and the sidewalk in front of the Metropolitan Theatre, where Don has performed, has a star, Hollywood Walk Of Fame style, with his name and likeness on it. 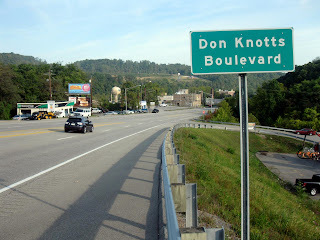 In 2007, it was announced the Knotts family had given permission for a statue of Don to be erected in Morgantown and put up in a new garden park to be designed in a prominent location in town. 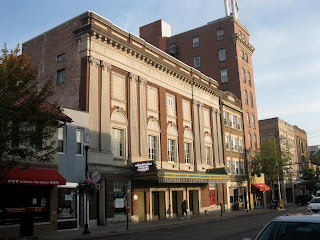 As recently as this year, fundraising efforts for this project were still in the works. We sure hope this comes to light because, according to his daughter, Don liked his hometown very much and he went on to have such a great career. 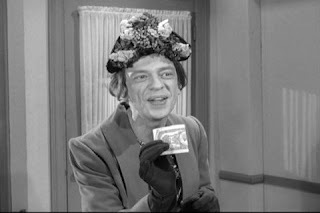 And to those who say I'm making too big a deal of Don Knotts, I'd like to say "Nip it! 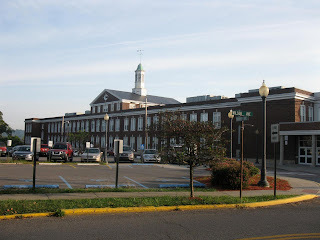 Nip it in the bud!" they dont make them like him anymore, what a great comedian, can still make me laugh after all those years!